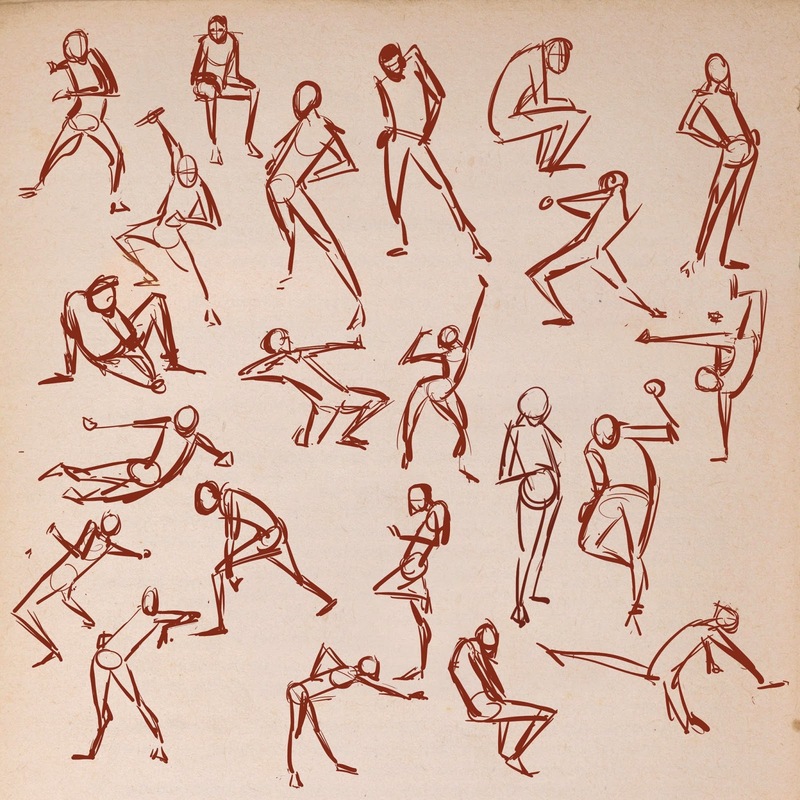 I've wanted to do a gesture drawing class for ages, but have not ever found one locally. I was thrilled to find that youtube is crawling with sets of timed poses that are perfect to use. It's been a lot of fun and I hope to do heaps more. 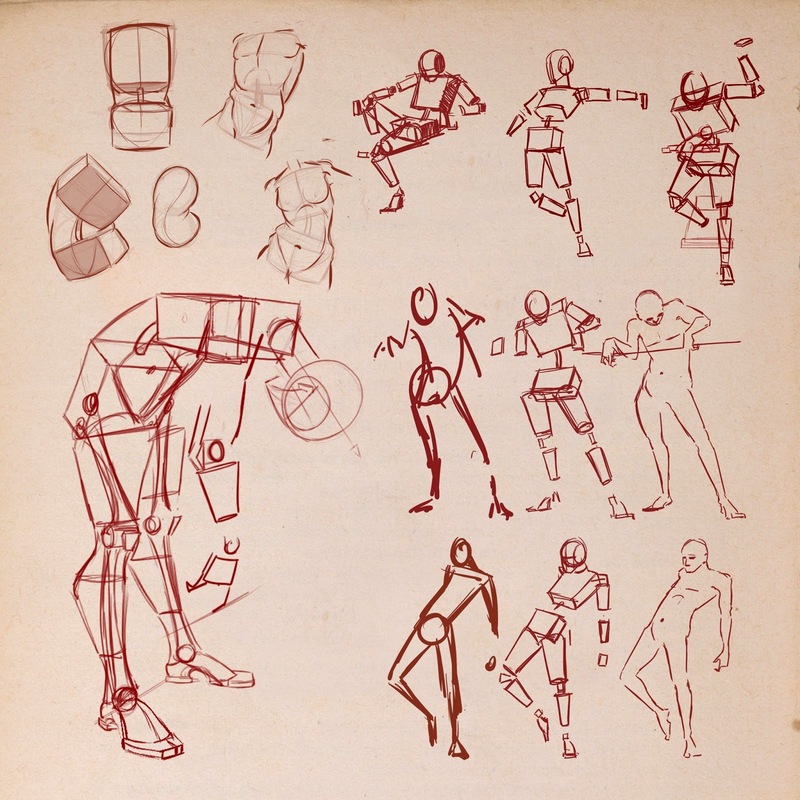 I love the books by Walt Stanchfield called 'Drawn to Life' - His lessons are full of years of knowledge and practical advice on drawing expressively and getting the most out of a models pose. You must check them out if you can.! My name is Bethany Taylor, I am in my second and final year studying the Advanced Diploma Course in Graphic Design at Tafe SA, Tea Tea Tree Gully. I have been looking at the work on your blog and it is really impressive. At the moment we are working on a personal project where we can create something for ourselves based on something we are really passionate about. 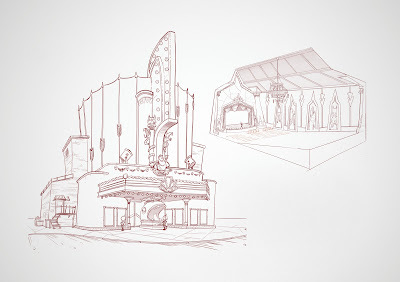 I have an interest in the video game industry and illustration. So I am working on creating a Concept Character Book. For this particular assignment we need to find a mentor who relates to the content of work we are currently undertaking. I was wondering, would it be at all possible for you to be my mentor? It would be over the next 3 - 2 weeks of this year.